Browse Mushishi Gallery: Recent | Popular. Great scan! Thanks for sharing! Mushishi is just so awesome. Ah, a wonderful close-up on one of my favorite characters. 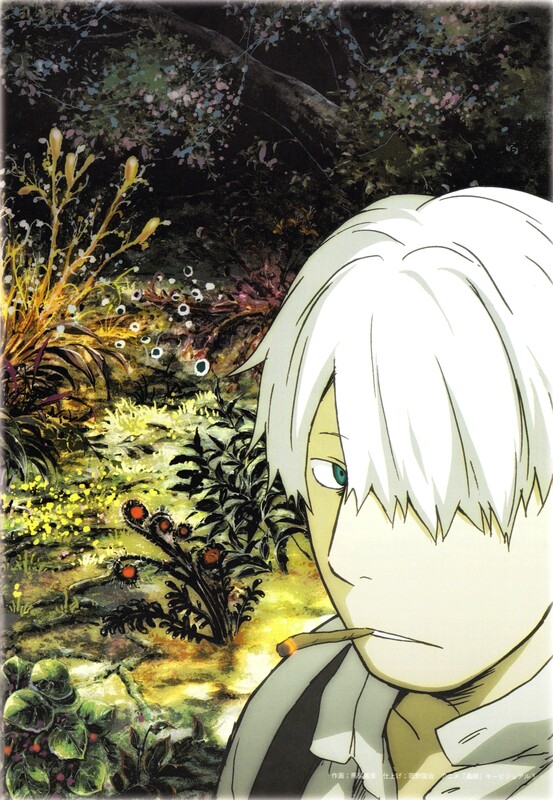 Ginko is a very tender male with a smooth sensibility,and I love him. Nice pic, thank you so much!